← Riding the (Radio) Waves, or Listen to Me, Mom! 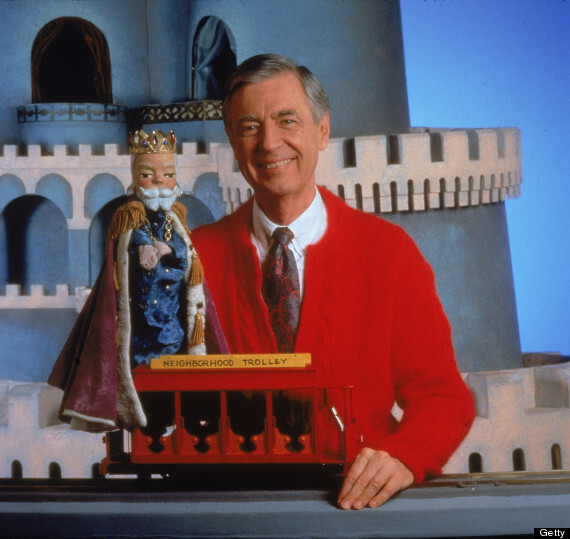 Posted on April 16, 2014, in Family Stuff, Life, Memoir, Opinion, Parenting, Pop Culture, Teaching, TV and tagged children, Fred Rogers, hero, heroes, life, Mister Rogers' Neighborhood, Mr. Rogers, Neighborhood of Make Believe, parenting, PBS, toddlers. Bookmark the permalink. 3 Comments. I actually have it on my Amazon Prime Watchlist. PBS did a great documentary in 2003/2004 that, I believe, is available only on iTunes.